At some point in your life you will likely find yourself involved in the probate of an estate. When that occurs, you may find yourself feeling confused and a bit frustrated. You are not alone. For most people, the probate process is a complex process that is difficult to navigate. If you are involved in the probate of an estate in the State of New York, it may be helpful to understanding the basics of probate law in New York. Probate is the legal process that is typically required following the death of an individual. 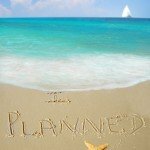 Probate serves several important purposes. First, probate ensures that the assets of the decedent are identified, located, valued, and eventually distributed to the intended beneficiaries or heirs of the estate. Second, it allows creditors of the estate to file claims against the estate. Finally, it ensures that taxes owed to the state or federal government are paid before assets are transferred out of the estate. 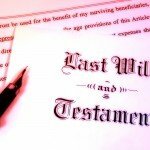 Are All Estate Assets Part of the Probate Process? 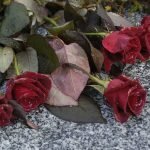 Will Formal Probate Be Required? Although most estates will require formal probate, not all do. 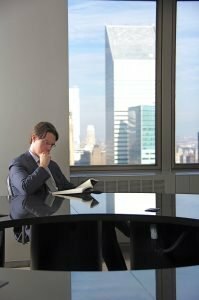 In the State of New York, if the decedent left an estate that had less than $30,000 of personal property it may be able to be probated as a small estate, formally called a “voluntary administration.” In a small estate proceeding, the Surrogate’s Court appoints a Voluntary Administrator. 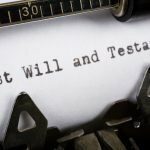 If the decedent left behind a Last Will and Testament, the Executor of the Will is appointed the Voluntary Administrator. If there is no Will, then the closest heir is named the Voluntary Administrator. The Surrogate’s Court issues a certificate for each asset listed in the papers which the Voluntary Administrator collects and distributes according to the Will, or if none, then according to the New York intestate succession laws. Identifying and locating assets. The Executor (EX)/Personal Representative (PR) must identify all estate assets, including real and personal property as well as tangible and intangible assets. Valuing assets. 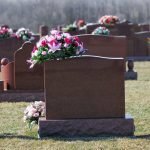 A “Date of Death (DoD” value for every asset in the decedent’s estate must be obtained. Reviewing claims. The EX/PR must review all claims filed by creditors and approve or deny the claims and pay approved claims out of estate assets. Litigating challenges to the estate. If any challenges to the estate are filed, such as a Will contest, the EX/PR must defend the estate. Calculating and paying taxes. Any federal gift and estate taxes due from the estate must be paid before the court will sign off on the closure of probate. Transferring assets to beneficiaries/heirs. Finally, the EX/PR must prepare any legal documents needed to effectuate the legal transfer of the remaining estate assets to the intended beneficiaries or legal heirs of the estate. Because of the numerous problems you can encounter during the probate process, it is always best to consult with an experienced New York estate planning attorney if you are involved in the probate of an estate. 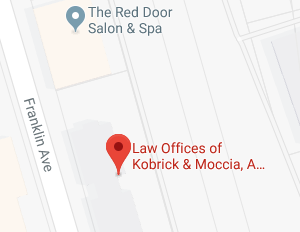 If you have any additional questions or concerns regarding the New York probate process, please contact the experienced New York estate planning attorneys at The Law Offices of Kobrick & Moccia by calling 800-295-1917 to schedule your appointment.